I get why this book has many good reviews. I wanted to like it too. At times the narrater was winning me over even though the story kept losing my attention due to the complexity of the characters and jumping of scenes with little introduction. I listen in the car so I will give some of the blame to that but I listen to many books on my commutes and don't suffer the challenge of staying tuned as I did on this one. 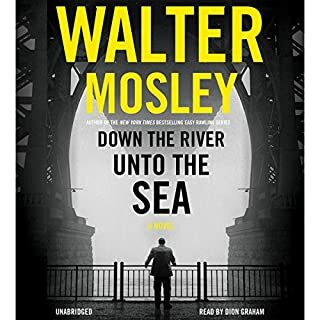 I'm loving the Connelly Bosch series so was hoping to find a replacement with Mosley. Perhaps I'll give it another try down the road but I stopped this one about halfway through.